Book a short taster sail with us and experience what sailing is all about. 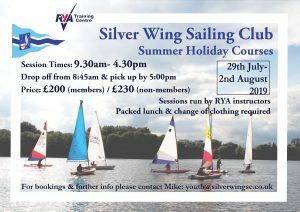 Open to all abilities, this course is for kids aged 8-18 to improve their sailing skills or get started with sailing. 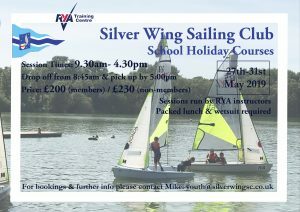 Why not get a sailing certificate in your 1/2 term? and why not book with a friend? Our regular Sunday afternoon youth training runs from May to October and is a great way to get your kids on the water and out of the house! 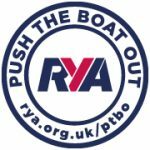 provided by our team of fully qualified RYA Instructors. Our very popular “Ladies Only” Sailing program runs through most of the year. It runs one Friday each month and is a great way to feel empowered. Powerboat courses are run for our club members, to gain powerboat handling experience, to act as a safety boat driver for Sunday club racing. 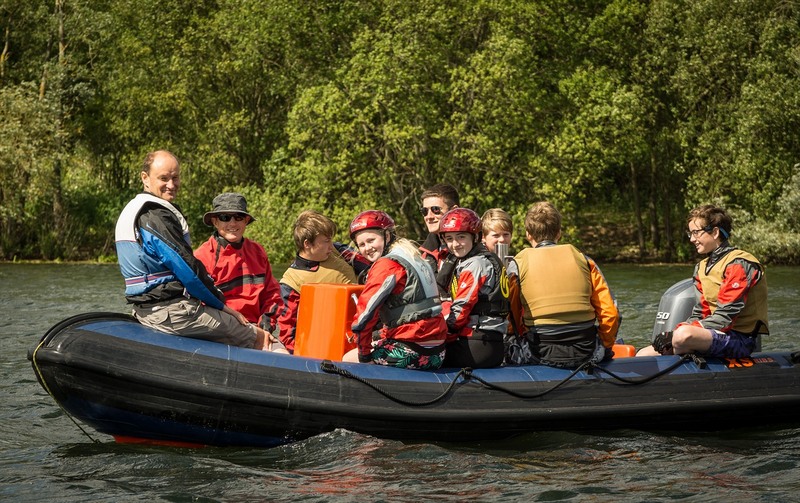 We offer both power boat and safety boat courses. Courses run early in the year between February and April.